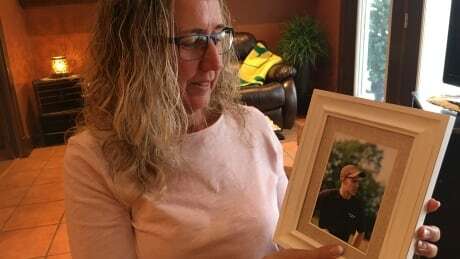 Nova Scotia used to be a provincial leader in organ donation, but in recent years it has fallen behind. 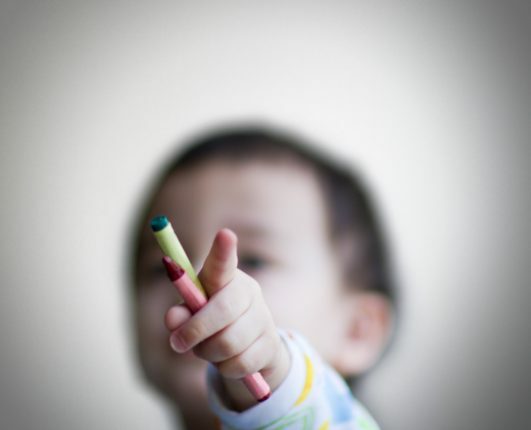 Last year, there were only 16 organ donors, and 12 families declined consent. Now there are calls to change the system to identify more organ donors and create a culture where every family talks about donation. 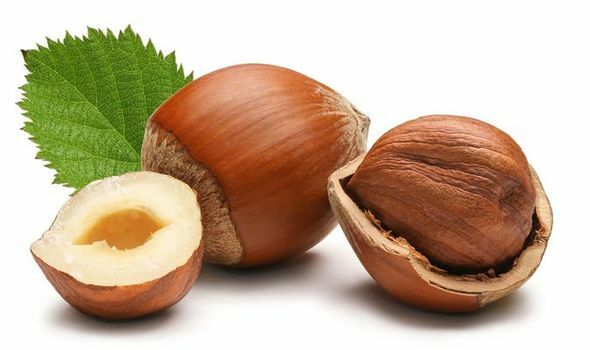 EATING a handful of hazelnuts a day can help ward off Alzheimer’s disease, new research has found. 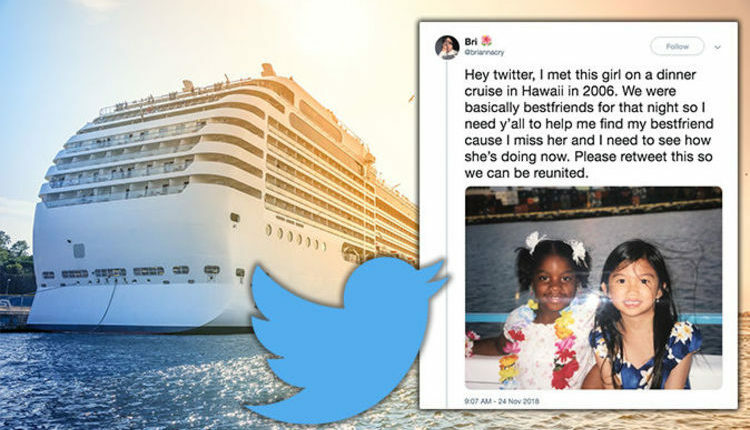 Twitter helps search for girl's childhood cruise holiday friend – but did they find her?